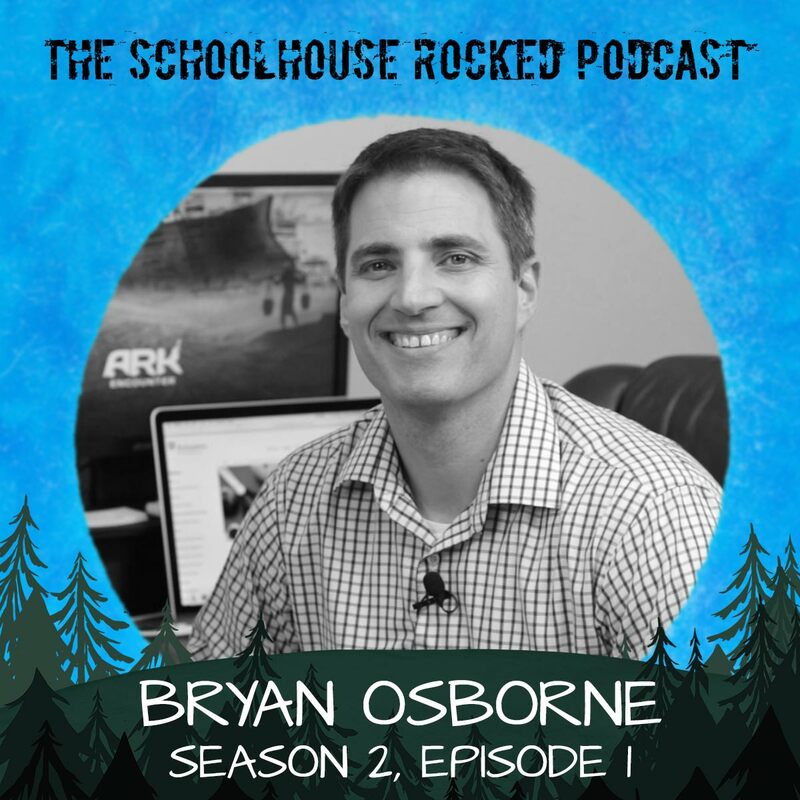 Welcome to Season 2 of the Schoolhouse Rocked Podcast! What foundation are you building our homeschool on? Bryan Osborne is a well respected speaker, author, and curriculum specialist for Answers in Genesis. He holds a master’s degree in education and taught Bible history in a public school for 13 years, and has been teaching Christians to defend their faith for nearly 20 years. We are blessed to have Bryan as an important part of the Schoolhouse Rocked cast. Book referenced: Already Gone: Why your kids will quit church and what you can do to stop it, by Ken Ham and Britt Beemer.